Hey guys, here is good news for all Mobile users. New Miracle 2.58 box is released to download without box. That means, now no need to purchase Miracle 2.58 box with dongle. Simply download free Miracle 2.58 setup + loader from below download section and start repair all mobile. 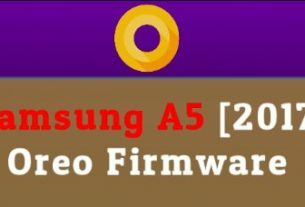 Best part of this Free Miracle 2.58 setup is that many new features and devices are included in Miracle 2.58 flash tool. If you are a regular visitor of our site then you can see we already managed full detail posts about free Miracle 2.27a and Miracle 2.54. User can download Miracle 2.54 and Miracle 2.27a mobile flash tool without any hardware. Same as today we are updating new free Miracle 2.58 setup and loader file for all our viewers. But today we are talking about latest Miracle 2.58 box which also available to download free to use. 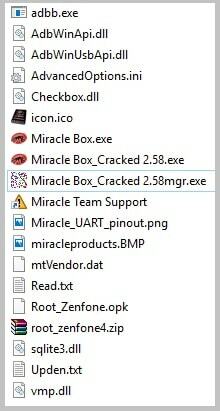 Official Miracle box v2.58 was launched in 2017 with many great updates and now it’s available free to download for all users. New latest Miracle 2.58 flash tool can be use without any box or dongle and no need to pay any single money. Free Miracle 2.58 without box. Miracle 2.58 loader + setup. Till now Miracle 2.58 key generator not available. But you can use it without keygen. 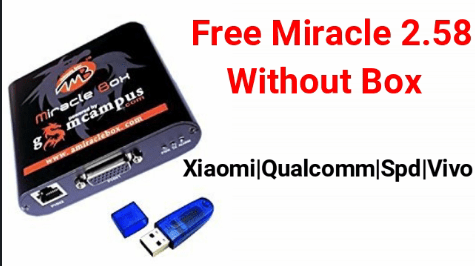 Latest free Miracle 2.58 without hardware or dongle. No need to buy premium Miracle 2.58. 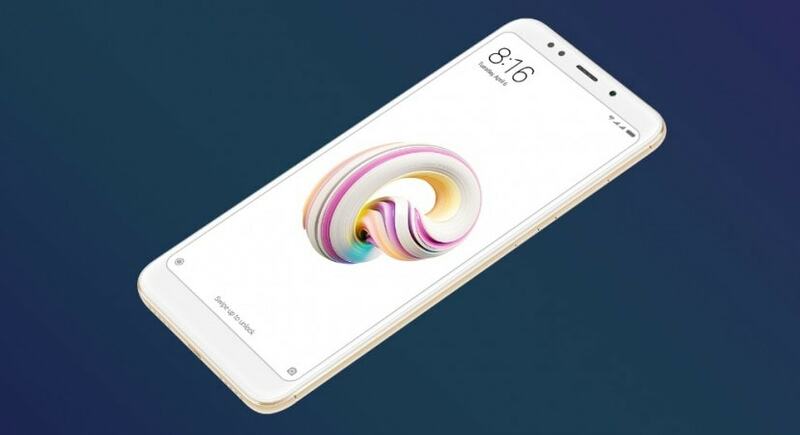 Mi account unlock devicesAdded – Redmi 3s, Redmi 4a, Redmi 4x, Redmi note 3, Redmi note 4x, Xiaomi 5, Xiaomi 5s, Xiaomi 5s Plus, Xiaomi Mix and Xiaomi note 2 etc. Repair MTK, Qualcomm, SPD, Iphone, CDMA, Huawei, blackberry, Micromx, vivo and Oppo etc. Flash firmware, read & write firmware of mobiles. Vivo account unlock feature added. 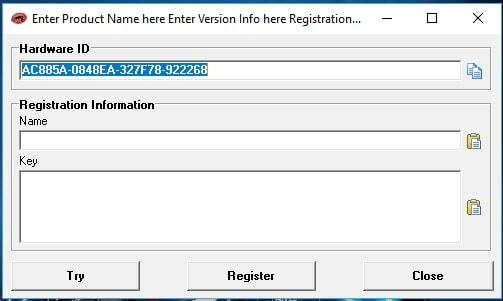 FRP unlock method for Xiaomi, Vivo, Oppo, Xolo, Lenovo and LYF etc. As we already told you, Miracle 2.58 flash tool is 100% free and no need to use any box hardware. 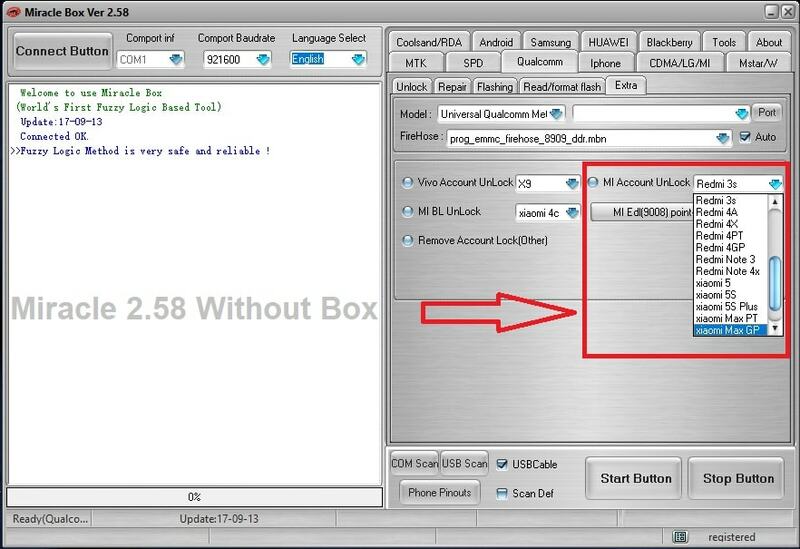 Just check out below download section to download Miracle 2.58 box setup free. In our previous post we shared a working Miracle 2.27a and Miracle 2.58 flash tool without box. Thousands of user already downloaded Miracle 2.27a and Miracle 2.54 version. But now you have a chance to download 2018 latest miracle v2.58. Miracle box 2.58 size is apprx 400MB. If you try to see, miracle 2.58 box installation is little bit tricky and many users face the installation error. But Miracle 2.58 installation is an one click setup and no need to to do anything. One click installation setup means, you can enjoy without installation. All the setup and loader files are already managed properly. Lest’s start and see how to install and run Miracle 2.58 box? First off all download Miracle 2.58 setup + loader file and extract the zip file on desktop. After extracting the zip file, you will see the below files as shown below. 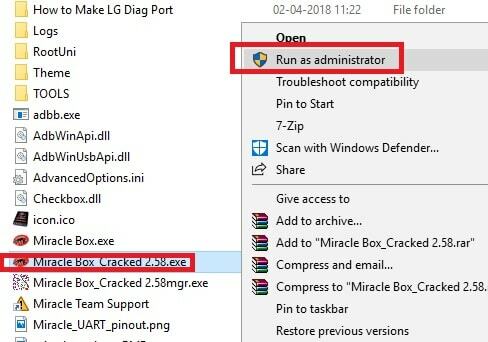 Now select “Miracle box Crack**2.58.exe” file and run it as administrator. Now you will see a new pop-up window will be appear in front of you. No need to do anything, just click on “TRY” button. Wait for few second and Miracle 2.54 tool will open to use. That’s it and all done!!! This is the simple installation of Miracle 2.58 flash tool without any error. Now you are free to use latest miracle 2.58 without box to repair your own mobile phones. [GUIDE]-How To Enable USB Debugging In Android Phone? This note 5 working ?? ?